Disney, has announced that a sequel to its runaway 2013 hit Frozen is in the works. The Walt Disney Company, or simply The Oscar-winning film made $1,27 billion at cinemas worldwide, and led to record sales of movie-related merchandise. 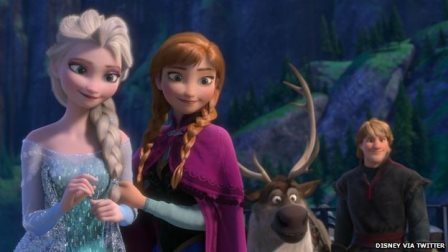 According to the BBC, Frozen 2 will reunite the team behind the original feature, including director Chris Buck, writer Jennifer Lee and producer Peter Del Vecho.